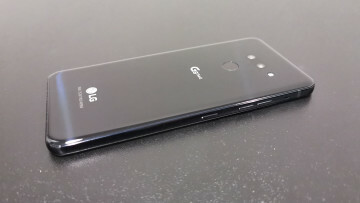 For months we've been hearing rumors about LG's next flagship phone, the G6, but it wasn't until last week that we got our first real glimpse of the handset. Now, it appears that another leak has hit the internet, this time showing off the rear of the device. 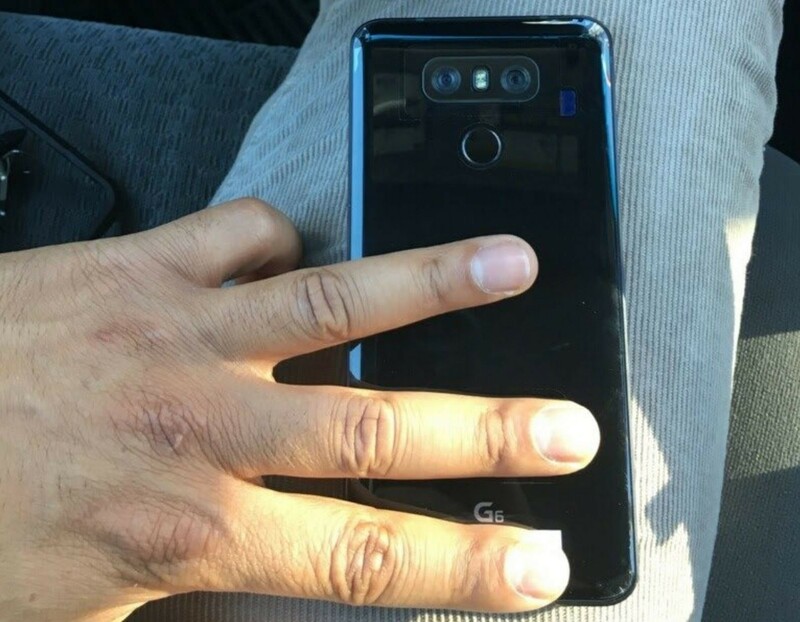 If this image is accurate, the G6 rear will look very similar to the V20 with its fingerprint reader placement and dual rear camera. Although the V20 offers a brushed metal look, the G6 pictured above has a highly reflective surface. LG has been teasing the arrival of the G6 for the past month with little snippets of information. 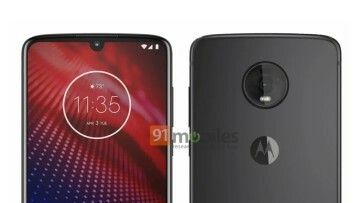 The firm disclosed that the handset will offer a unique 5.7-inch QHD+ display with 18:9 aspect ratio that will offer better visibility under sunlight, a slightly higher resolution than a standard QHD display coming in at 2880 x 1440. 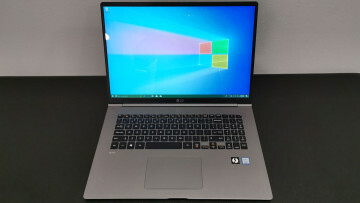 It's recent "Wish List" video also hinted at the possibility of the G6 offering waterproofing and a warranty that would go beyond the standard manufacturer coverage. 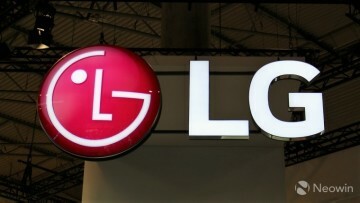 LG has sent out its press invites for Mobile World Congress and is set to hold its event on February 26.